S32 MCUs and MPUs for automotive and industrial applications provide the best architecture for performance and power efficiency. They’re designed to address current and future connectivity, security, and safety challenges. 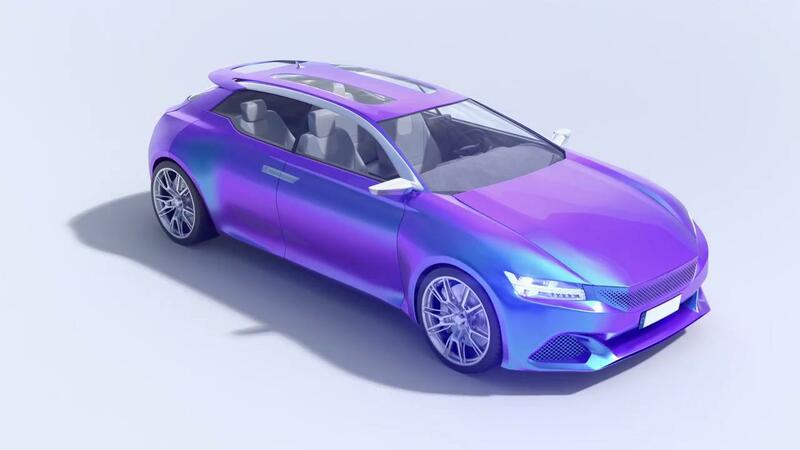 As part of the total solution, we provide a complimentary S32 Design Studio, which includes a full automotive-grade SDK with low-level drivers and ecosystem support. 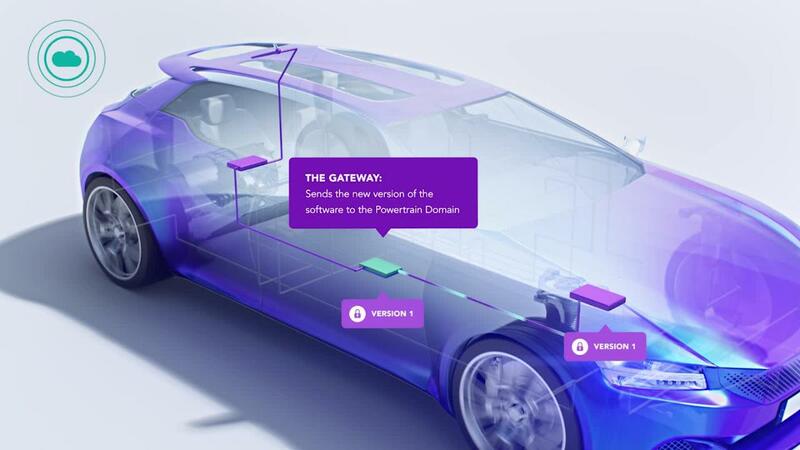 The S32 Platform allows zero-downtime OTA capability to any S32 enabled car domains via a secure gateway and common domain architecture. With the memory flexibility in the S32 Platform, multiple firmware versions can be maintained to allow software rollback to ‘known good’ versions reducing the risk of installation failure. To manage the systems that accelerate, brake and steer vehicles safety for future autonomous and electric vehicles. High-performance processor for advanced driver assistance systems (ADAS), surround view applications and sensor fusion computing with a radar microcontroller. Scalable family of microcontrollers for general purpose automotive and high-reliability industrial applications. The S32 Microcontrollers and Processors will support your developments through its longevity program. The Product Longevity program ensures a stable supply of S32 products for a minimum of 15 years. Take a quick look at the main features and benefits of the S32 Platform for connected, autonomous, and electric vehicles. The S32S Safe MCUs and MPUs are the first products announced. Other products will be announced in the upcoming months. Leading car makers are now using presilicon virtual prototypes and development tools available from our key 3rd-party partners and from NXP. Visit Synopsys’ website to learn more on presilicon virtual prototypes. For more information, contact your sales representative. Vehicles are vulnerable to new kinds of cyberattacks and need more protection than before, this paper explores just how far we can trust our cars. In this whitepaper, NXP examines how the shift of high-performance processing from the cloud to the edge of networks has enabled the Internet of Things (IoT) to thrive, and how this paradigm shift has laid the foundations for AI to unfold its true potential. NXP has a broad range of fully -qualified solutions to help improve fuel economy and enhance performance.